105 acres on Gull Harbor, west of Boston Harbor Road in northern Thurston County and adjacent to the Cushman Conservation Easement. The conserved property is composed of the Gull Harbor estuary, freshwater and saltwater wetlands, lowland deciduous and coniferous forests, a segment of an unnamed perennial stream and hay fields. 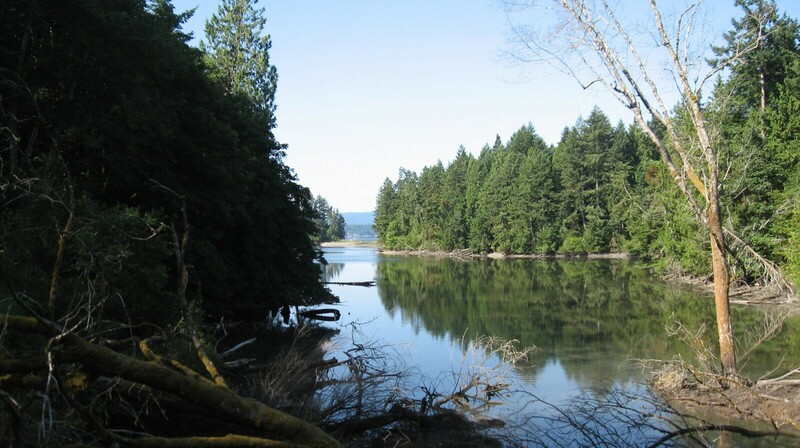 The property protects key habitats for seven different species of anadromous salmonids, including the Puget Sound chinook salmon (listed as threatened by the Endangered Species Act in 2005). The Bayfield property comprises the northern half of Gull Harbor. Gull Harbor is one of the last pristine estuaries in south Puget Sound.